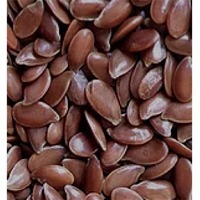 Browse flax-seeds suppliers by country and region. 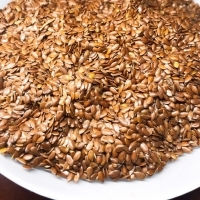 Flax seeds are also known as Linseed. 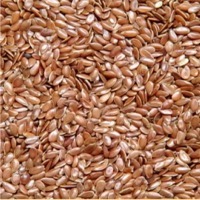 Small, brown tan or golden coloured seeds. 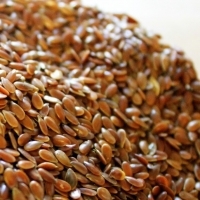 Great source of dietary fibres, minerals like manganese, thiamine & magnesium. Short on time? 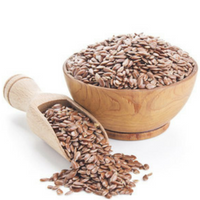 Let flax-seeds sellers contact you. 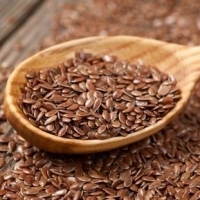 Flaxseed (also called linseed) comes from the flax plant (Linum usitatissimum ), which belongs to the Linaceae plant family. 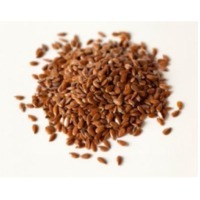 The flax plant is a small, single-stemmed annual that grows to about 2 ft (0.6 m) tall and has grayish green leaves and sky-blue flowers. 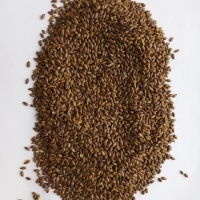 Flax seeds are regionally grown in India. we offer good quality product for export in bulk and retail also. Ashiyama Health Care Pvt. 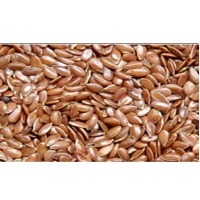 Ltd.
Flaxseeds have high amounts of omega-3s and are rich in protein and B vitamins. 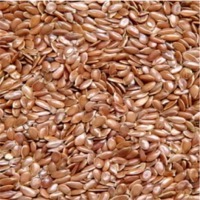 flaxseeds tend to be smooth and nutty, have more earthy undertones but have a nutty taste to theml. Coriander, popcorn, white beans, red beans, black beans, beans cranberry, mung beans, adzuki beans, green peas, yellow peas, chickpeas, sunflower seeds, chia seeds, flax seeds, amaranth, sesame seeds, quinoa, maca powder, yerba mate, dried prunes, raisins, peanuts, fruit purees, corn flour, yellow corn, soybeans, durum wheat, red shrimp, illex squid, hake hubbsi. 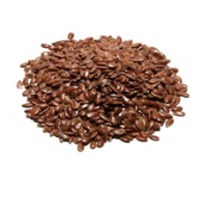 Raw & Blanched Peanuts, Natural & Hulled Sesame Seeds, Raisins, Chilly Whole, Turmeric Whole, Cumin Seeds, Fennel Seeds, Coriander Seeds, Dill Seeds, Flax Seeds, Mustard Seeds, Fenugreek Seeds & Nigella Seeds.Manufacturer Exporter Of Oil Seeds & Spices.